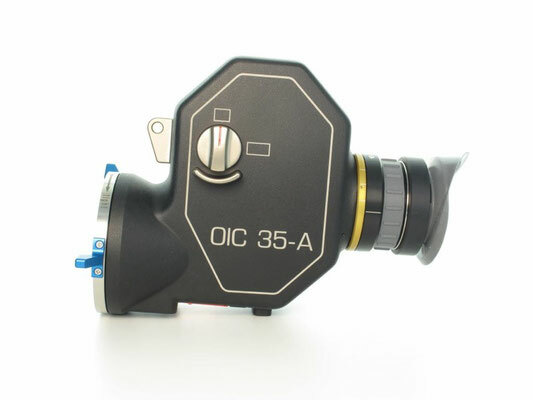 The DENZ Director’s Viewfinder OIC-35 (Optical Image Control) is an indispensable tool for any director, cameraman or gaffer. 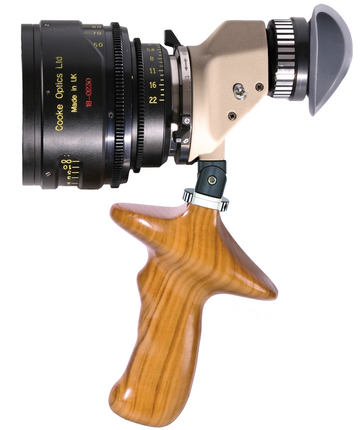 Ergonomically designed handles for right and left, as well as the Universal-Handle made from olive wood. 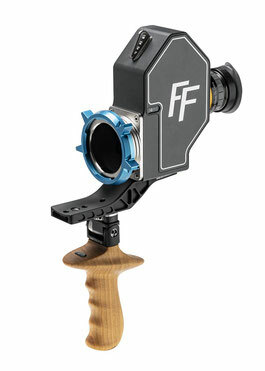 The handles are designed so that the weight of the OIC-35 is distributed on the thumb and index finger, not the hand. 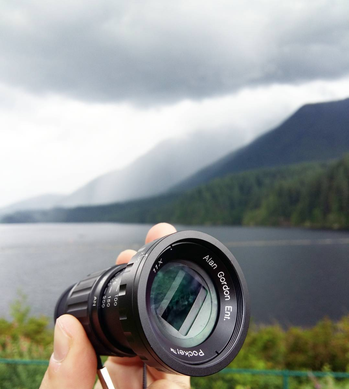 The Mark Vb Director's Viewfinder accurately defines choice of lenses, angles and coverage in a wide variety of formats for both film and video. 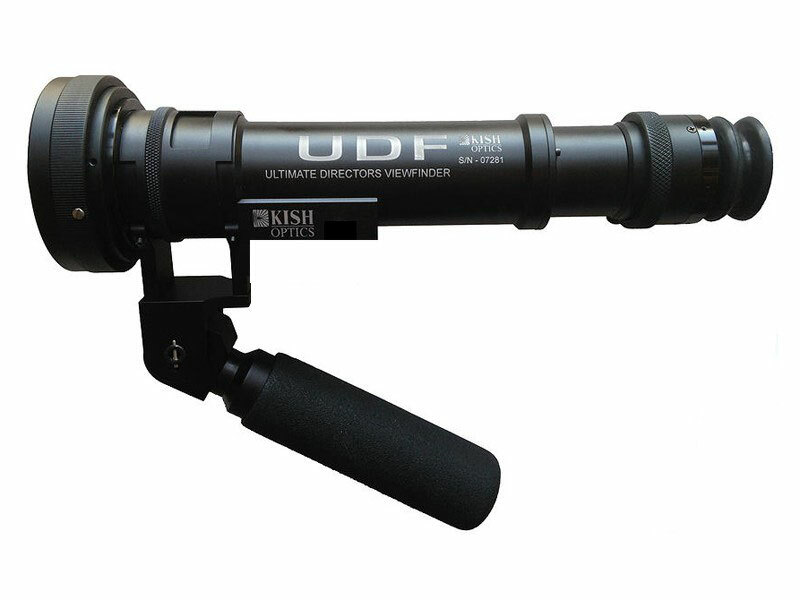 It enables filmmakers to communicate their visions to each other quickly and with complete accuracy, allowing the time saved to be used on the art of filmmaking. Manufactured by Alan Gordon Enterprises, the Mark Vb is the latest version of the Academy Award Winning Mark V and continues to be the choice of Film and Video makers worldwide. The Mark Vb has all the features of the Mark V plus new markings on the Aspect Ratio ring, making it easer to read for both film and video use. 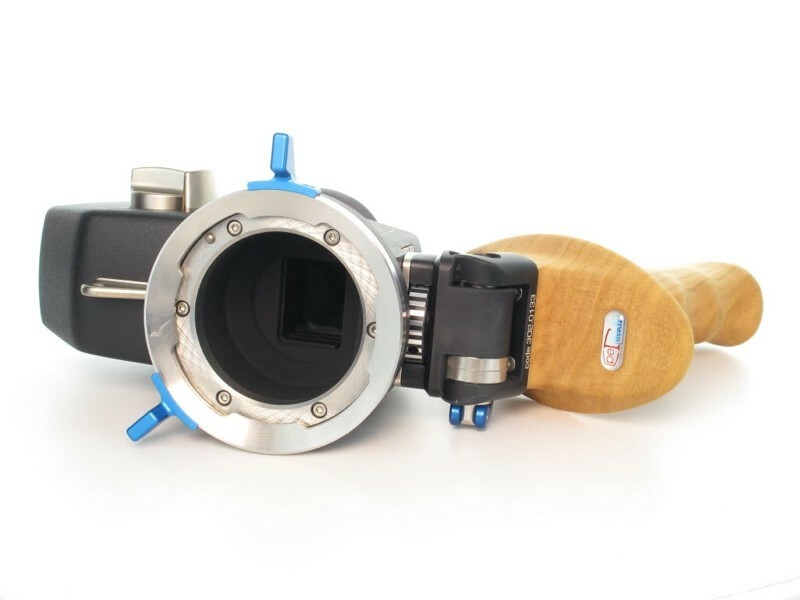 We also eliminated the 1/2 " video window and replaced it with the current video chip standard of 2/3." Film sizes and video formats are color-coded for quick reading. The Mark Vb Directors viewfinder will give you readings for a number of digital sensors within 10% of a given lens focal length. 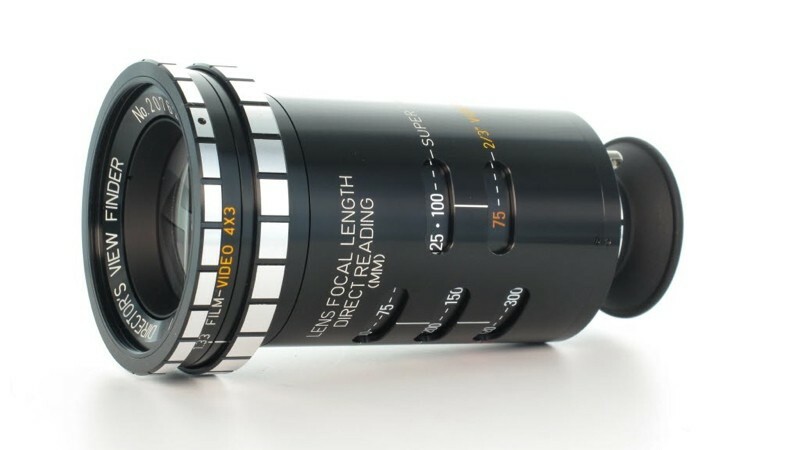 To achieve this, set the aspect ratio ring to 16X9 and read the 35mm window. The finder is now set for Super 35 and this setting is also true for the following digital camera sensors: Arri Alexa, Sony F35 PL, Sony F65, Red Epic-X, Red Scarlet, Red One, Canon 7D, and the Phantom HD Gold. You may adjust the viewfinder to te aspect ratio that is appropriate for you film or video application. 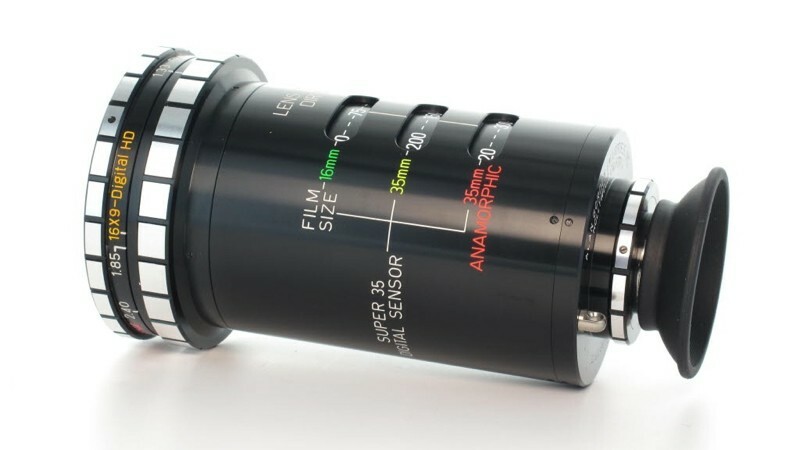 Available aspect ratios are: 1.33:1 standard TV, 16x9 HDTV, 1.85:1 standard 35mm ratio and 2.40:1 anamorphic wide screen, also known as Panavision or Cinemascope. Film sizes and video formats are color-coded for quik reading. 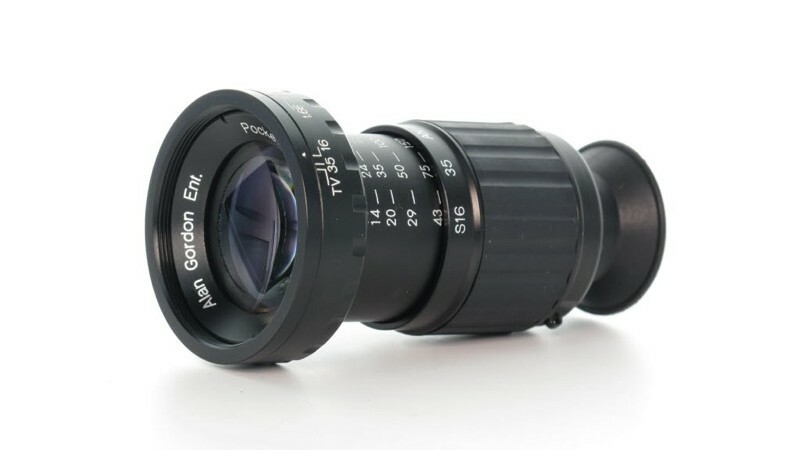 The eypiece focusing ring can be adjusted to sharpen the image at any given setting, much like the viewfinder adjustment on your camera. 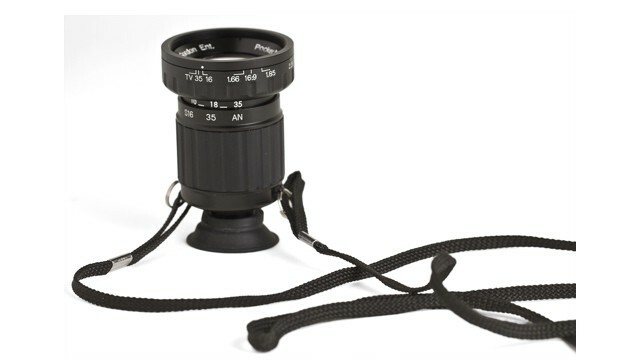 The collapsed rubber eyecup prevents scratching your glasses. 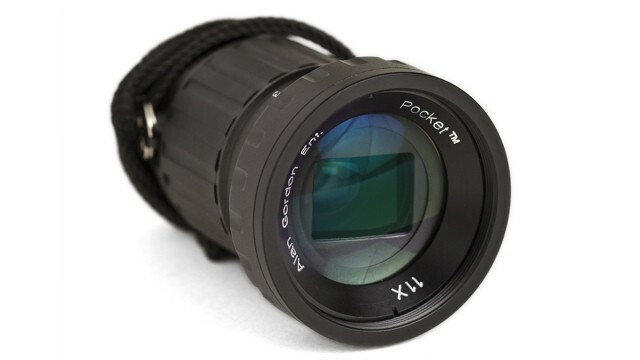 The Pocket Min 11:1 Director’s Viewfinder is one of the lightest and most compact models of the Viewfinders sold through Alan Gordon Enterprises, Inc. 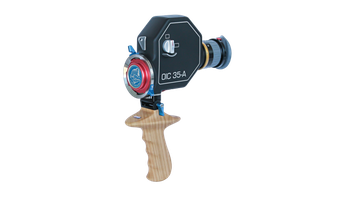 Designed for the budget conscious filmmaker & to meet today’s requirements for both theatrical motion picture and television production. Ergonomically designed viewfinder system that offers Anamorphic and Spherical Capabilities, interchangeable lens mounts, video tap and more. 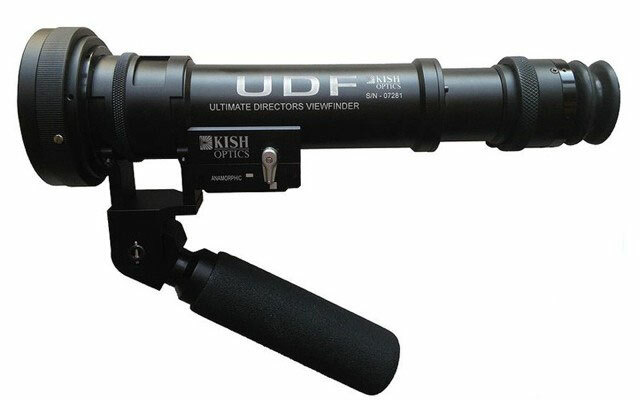 Ergonomically designed viewfinder system that offers Spherical Capabilities, interchangeable lens mounts, video tap and more.